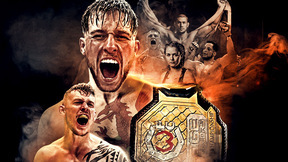 EFN 47: Saint Petersburg from May 15, 2016. 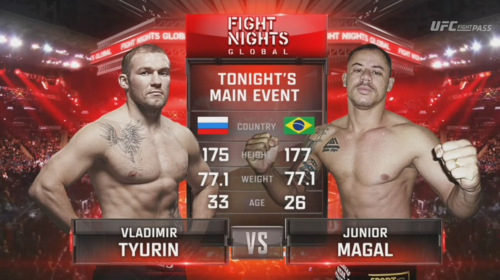 Vladimir Tyurin vs Junior Magal EFN: Saint Petersburg May 15, 2016 (17:45) Vladimir Tyurin vs Junior Magal EFN: Saint Petersburg from May 15, 2016 in St. Petersburg, Russia. 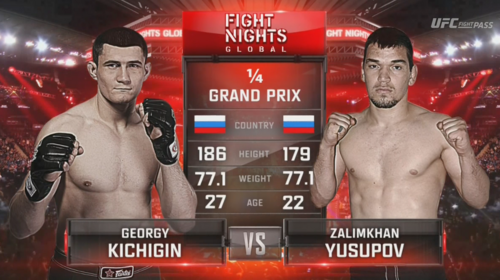 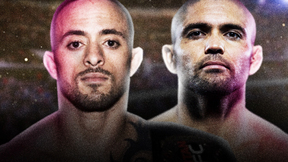 Georgy Kichigin vs Zalimkhan Yusupov EFN: Saint Petersburg May 15, 2016 (23:40) Georgy Kichigin vs Zalimkhan Yusupov EFN: Saint Petersburg from May 15, 2016 in St. Petersburg, Russia. 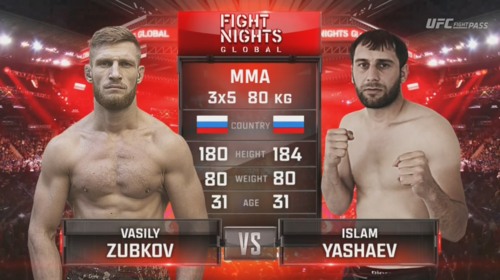 Vasiliy Zubkov vs Islam Yashaev EFN: Saint Petersburg May 15, 2016 (10:57) Vasiliy Zubkov vs Islam Yashaev EFN: Saint Petersburg from May 15, 2016 in St. Petersburg, Russia. 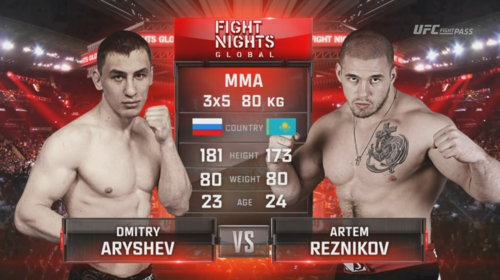 Dmitry Aryshev vs Artem Reznikov EFN: Saint Petersburg May 15, 2016 (18:13) Dmitry Aryshev vs Artem Reznikov EFN: Saint Petersburg from May 15, 2016 in St. Petersburg, Russia. 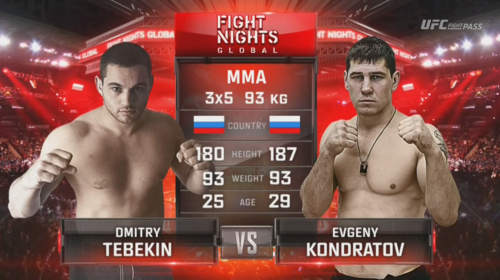 Evgeni Kondratov vs Dmitry Tebekin EFN: Saint Petersburg May 15, 2016 (23:36) Evgeni Kondratov vs Dmitry Tebekin EFN: Saint Petersburg from May 15, 2016 in St. Petersburg, Russia. 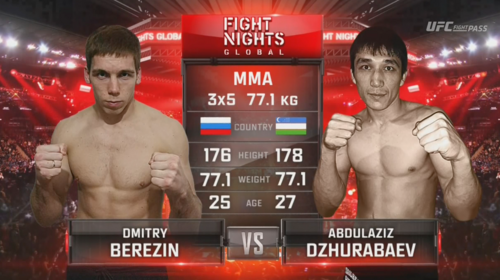 Abdulaziz Dzhurabaev vs Dmitry Berezin EFN: Saint Petersburg May 15, 2016 (17:52) Abdulaziz Dzhurabaev vs Dmitry Berezin EFN: Saint Petersburg from May 15, 2016 in St. Petersburg, Russia. 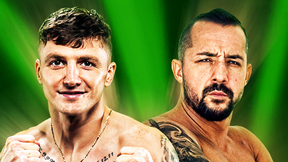 Svetlana Khautova vs Daria Radionova EFN: Saint Petersburg May 15, 2016 (17:28) Svetlana Khautova vs Daria Radionova EFN: Saint Petersburg from May 15, 2016 in St. Petersburg, Russia. 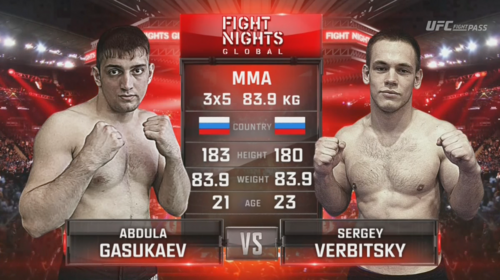 Abdula Gasukaev vs Sergey Verbitskiy EFN: Saint Petersburg May 15, 2016 (25:38) Abdula Gasukaev vs Sergey Verbitskiy EFN: Saint Petersburg from May 15, 2016 in St. Petersburg, Russia. 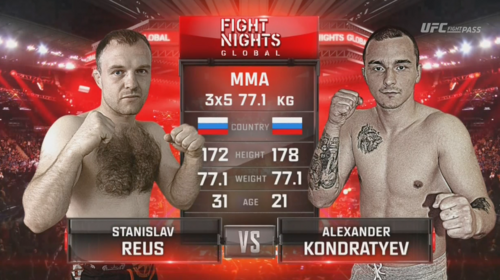 Stanislav Reus vs Alexander Kondratyev EFN: Saint Petersburg May 15, 2016 (21:45) Stanislav Reus vs Alexander Kondratyev EFN: Saint Petersburg from May 15, 2016 in St. Petersburg, Russia. 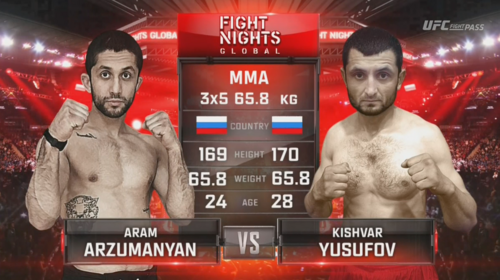 Aram Arzumanyan vs Kishvar Yusufov EFN: Saint Petersburg May 15, 2016 (22:35) Aram Arzumanyan vs Kishvar Yusufov EFN: Saint Petersburg from May 15, 2016 in St. Petersburg, Russia.